Bulletin boards present a great way to facilitate communication as well as impart information. May it be a traditional or online board, both share the same concept of fostering that sense of community and keeping people informed on important events and announcements on activities and opportunities. 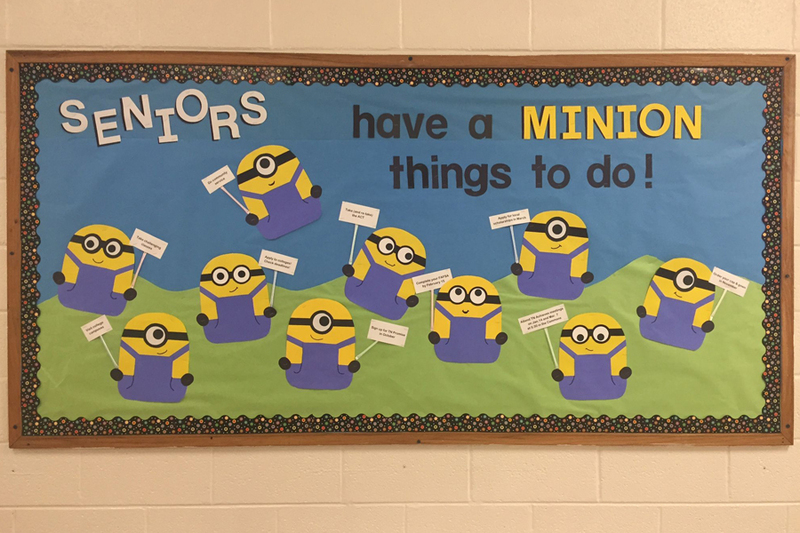 All throughout the years and despite the emergence of new technology, bulletin boards remained to be a constant accessory in almost every school and office. And why not? Bulletin boards never fail to give everyone that sense of belongingness as well as social cohesion despite its simple, functional construction. Even in libraries, these boards have somehow become an extension of their service. While bulletin boards have upgraded their look and have enhanced functions, its main purpose still remains the same. Have a look at the latest designs of bulletin boards today and look forward to pinning photos, information and other important stuff, whether for home, office or school use. 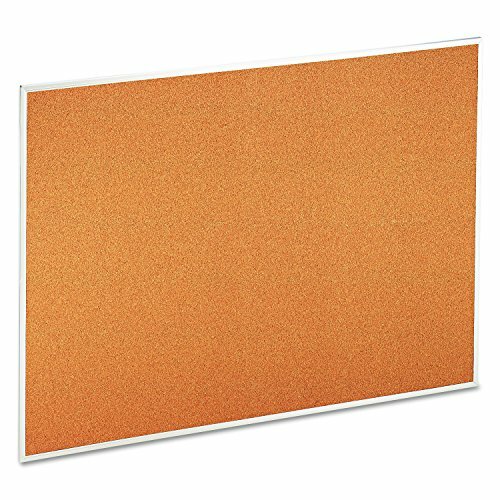 Featuring a smooth satin finish, the Universal Board features a large 48-inch x 36-inch surface made of highly resilient natural cork. This provides you and everyone else ample space to pin important matters on just about any subject. To enhance its sturdiness and complete its solid construction, the board is encased in a durable aluminum frame. It is also constructed with a dense soft board backing. The cork surface is self-healing, which means you don’t have to worry about damaging its surface from constant wear and tear. The board also comes with built-in hardware for mounting to complete a sleek, contemporary design that blends right in with any existing modern interior. If you can’t quite decide whether you need a dry erase board or bulletin board, you can enjoy the best of both with this stylish combination from Board Dudes. Featuring a wide 18-inch x 22-inch highly impressive dry erase magnetic surface, this one is perfect for creating charts, leaving messages and writing announcements. 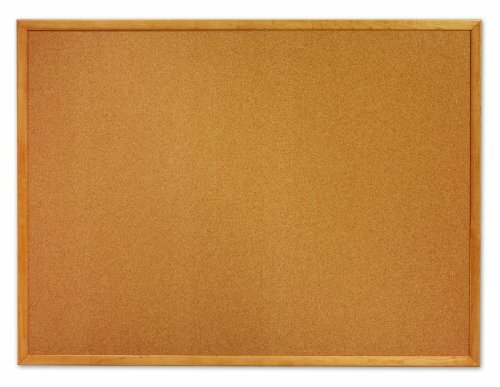 On the other hand, the cork board is designed with a fine grain, premium quality natural cork with a self-healing surface. This means, you don’t have to constantly worry about unsightly pin holes marring the surface even with repeated and constant use and abuse. To give that sleek, modern appeal, the board is beautifully encased with a black aluminum frame. It also comes complete with a mounting hardware built in at the back for easy, fuss-free installation. It also comes with two magnets for added versatility and function. Total weight of the item is 3.2 pounds. 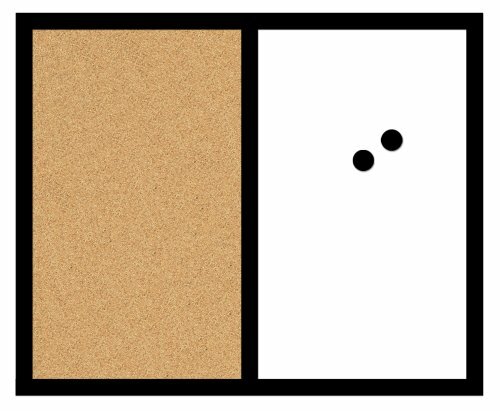 Conveniently pin up any photos, reminders and so much more with this versatile bulletin board made with natural cork. This one will definitely fit right into any modern exteriors and particularly great for a teenager’s bedroom. Cork surface allows just enough resistance to make it fully tackable. Unlike other boards with aluminum frames, this one is beautifully encased with a gleaming oak finish for that classic, elegant appeal. Surface size of the board is 2-inch x 3-inch with 0.75-inch thickness. This is ideal for both personal and commercial applications. For larger surface needs, you can also opt to hang two or three of these boards side by side, either vertically or horizontally. Whether for your laundry area, kitchen or just about any part of the house, this board is designed to fit right in without any fuss and doesn’t require professional assistance for installation.